All our creatives are tracked with a link that contains your partner ID and the campaign details. When a user registers on Catawiki through your site and they place a bid or submit a lot for auction, you will receive a commission. You will only receive the commission if the new user becomes active within the first 30 days of them clicking on Catawiki through your site. When you referred a user to Catawiki and he buys or sells something at auction within 60 days, you will earn a percentatge of the buyer auction fee or seller commission fee. If the buyer or seller was new at Catawiki, you will earn the 80% of the commission. 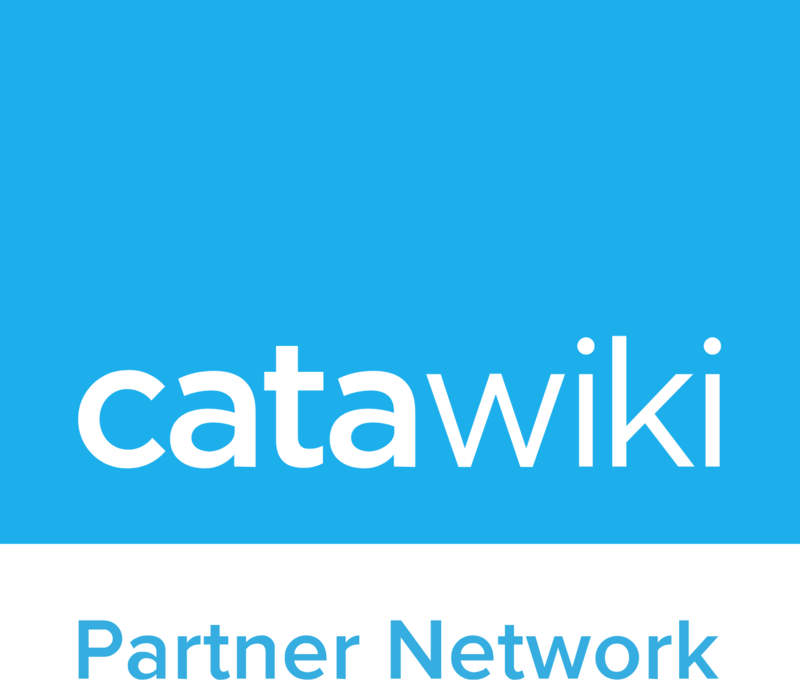 If the buyer or seller was already an existing user on Catawiki, you will receive 40% of the commission.